Accommodation along the Wild Coast is listed from North to South on all the menus. 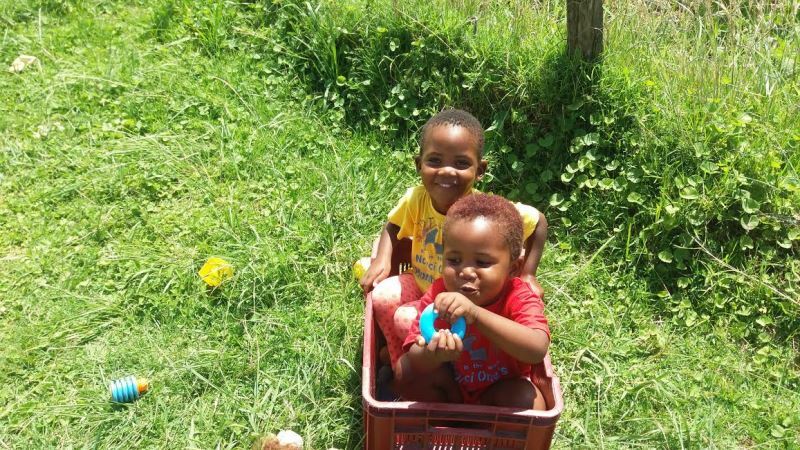 The Wild Coast journey begins at Mzamba, just south of Port Edward and the Umthamvuna River, at the popular casino and top end luxury resort, Wild Coast Sun. It is possible to travel the Wild Coast by foot, bicycle, motorcycle, car, or even horseback. Mostly, however, to travel from one holiday destination to another, it is necessary to detour back to the main roads, as there is no coastal road per se. You can find accommodation by Place or Type of accommodation, then refine your search by select activities, facilities and services. Experienced Wild Coast hiking guides are listed on this website, and explore the entire Wild Coast, starting with the threatened area from Mzamba to Xolobeni, passing the Cretaceous Deposits and Petrified Forest at Mzamba River, Search "Hiking Guides" for more info. Mkambati Nature Reserve to be privatised? Mkambati Nature Reserve, one of five national reserves along the Wild Coast, is to be privatised and made off-limits to all but exclusive paying guests at the proposed resort. Welcome to our Spring 2018 newsletter - we hope you enjoy it! 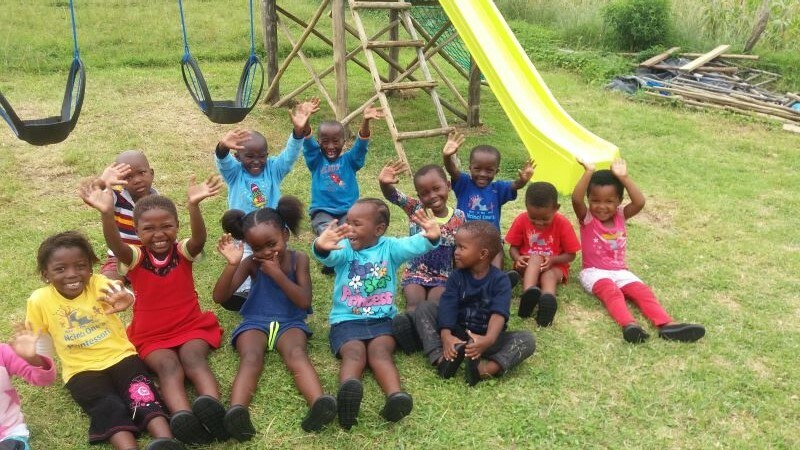 We had a lovely month at Ncinci One’s Montessori and September brought us Spring, seedlings, World Peace Day and super development from the children. 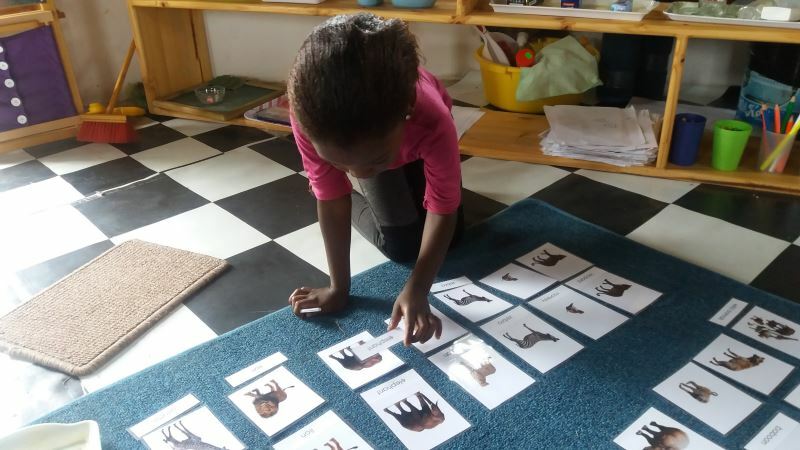 August was Woman’s Month and it was a very challenging one at Ncinci One’s Montessori. Talk about testing the strength of a woman………..but it definitely does make you stronger and wiser…and needing another box of hair colour! Overseeing the building works at Ncinci One’s Montessori and dealing with the challenges has not been an easy task. But I am very glad to say that the thatching of the new classroom is well underway (by the 3rd thatcher), a lovely old-school thatching tata….with a nice thick roof in the making. 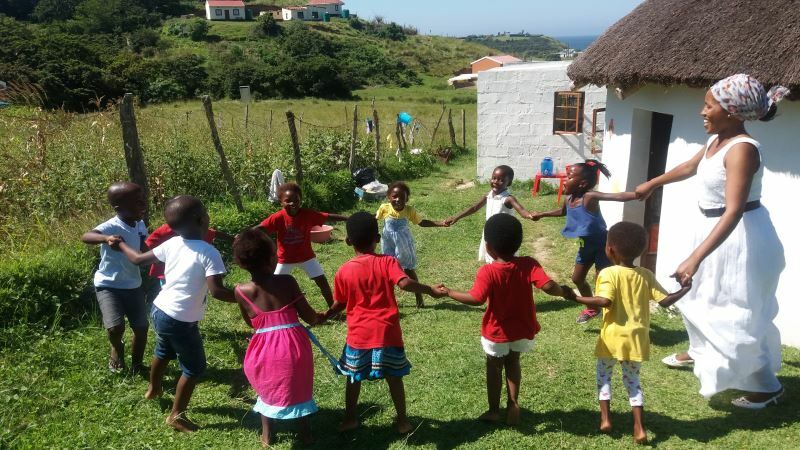 An annual green music and cultural event held at Mdumbi Point on the Wild Coast. WOW! Time really does fly when you are having fun. Ncinci One's Montessori celebrated it's 1st birthday this week and the week was full of good happenings again! The best birthday present we received is that we are all so excited about the new building that is going up and the expansion of our school! We say a huge thank you to The Kamvalethu Foundation and Susan Gallagher for making this happen. Be aware of illegal fishing vessels along the Wild Coast. Especially during the Shad Season and Sardine Run from May through August! There is now a permanent AIS monitoring station at Hole in the Wall, capable of monitoring all legal marine traffic along the Wild Coast. Once again Ncinci One's Montessori was blessed with supporter's generosity. 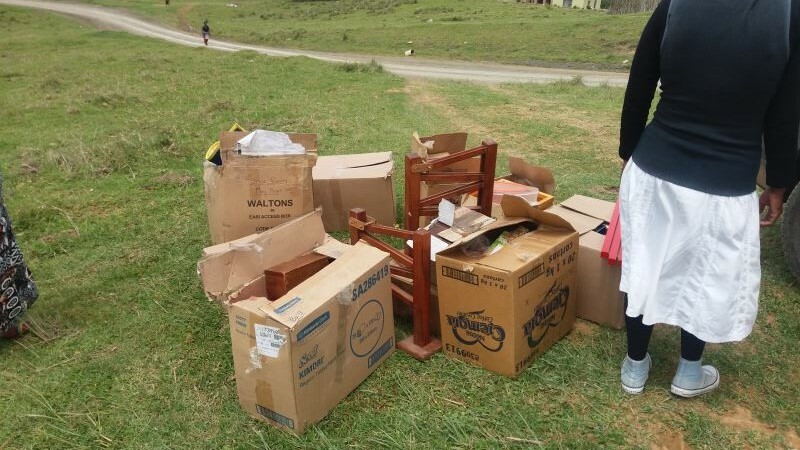 I received a phone call from Stephanie Haywoood who said she had a few boxes for us from Buccleuch Montessori in Johannesburg. When Stephanie and Julian arrived at Ncinci One's Montessori in their loaded vehicle, we unpacked 11 boxes! WOW! Funding will be made available for the N2 Wild Coast project but the route will be tolled. FUNDING for the controversial N2 Wild Coast Toll Road project, including its two mega-bridges and the seven other bridges that will need to be built, will come from the Medium Term Budget. Ncinci One's Montessori was very blessed in early October when Christine Wilkinson from Cape Town came to paint our school. 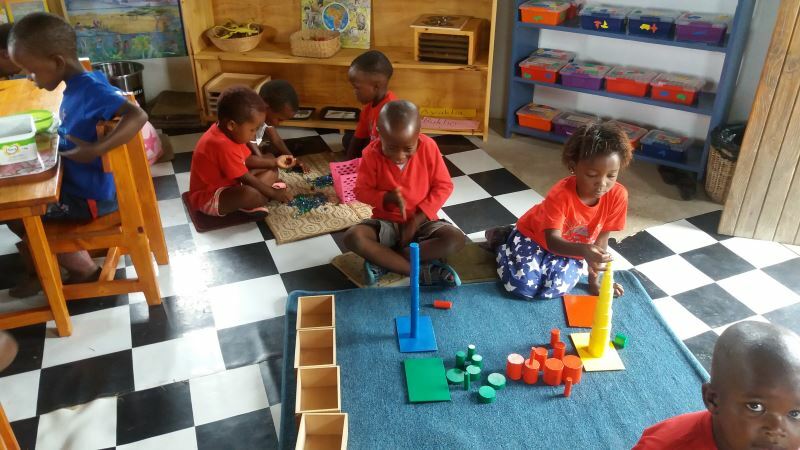 She has made our school look like a real pre-school and we are very thankful for Christine's efforts! The children absolutely love the pictures and have learnt the names of all the animals already. Thank you very much Christine. 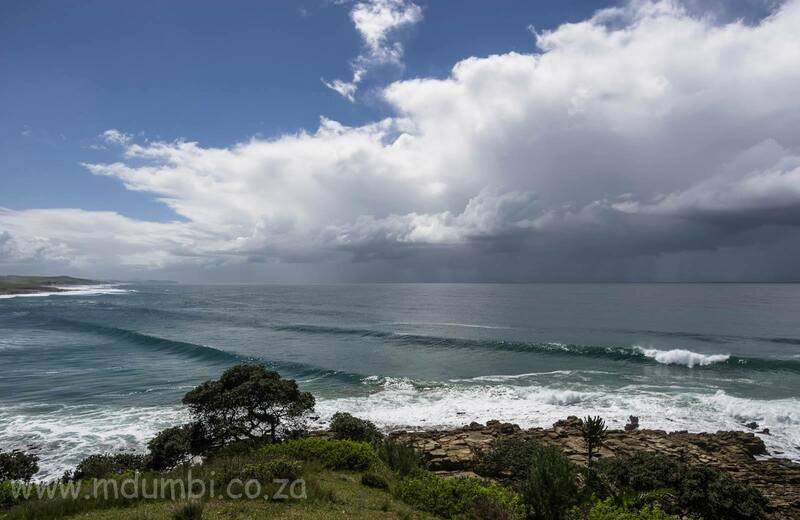 Set on rolling green hills above the beautiful and pristine Mdumbi Beach (which is one of the best surf spots along the Wild Coast, and indeed, the coast of South Africa), Mdumbi Backpackers is a laid back, rustic and relaxing getaway for all travelers and eco-friendly tourists.